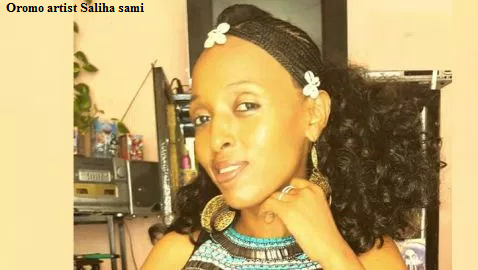 Posted by OromianEconomist in Muscians and the Performance Of Oromo Nationalism, Music, Saliha Sami. 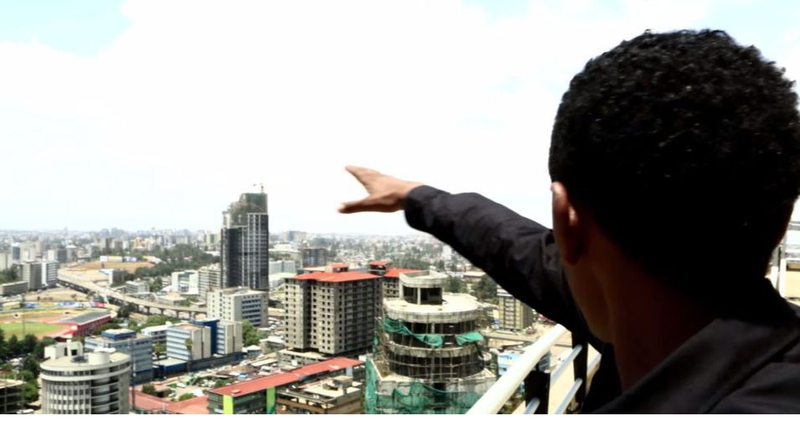 Posted by OromianEconomist in Dabalaa Damee. 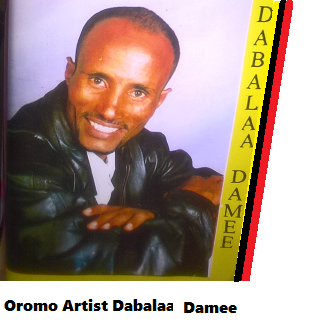 The beloved and one of the greatest Oromo musicians, actors and poets, Dabalaa Damee died on 29 October 2016. 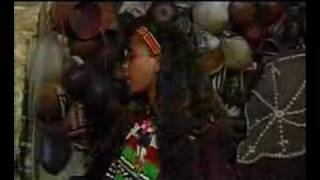 He was highly talented and gifted artist and selfless. 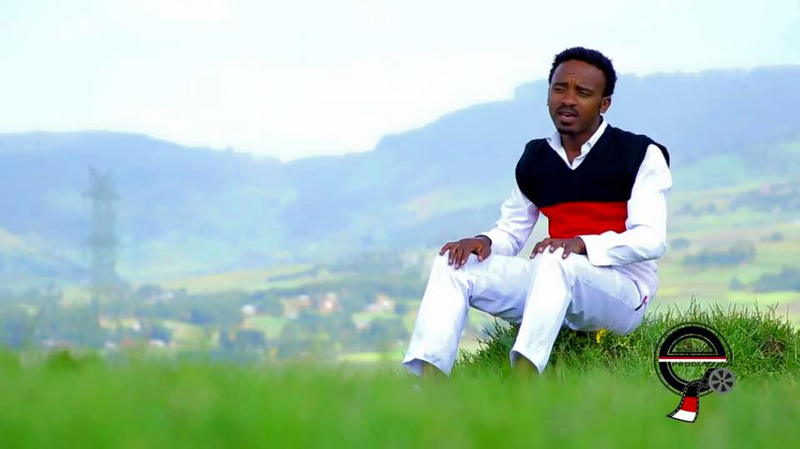 He dedicated all his life to develop the suppressed Oromo art music and culture. 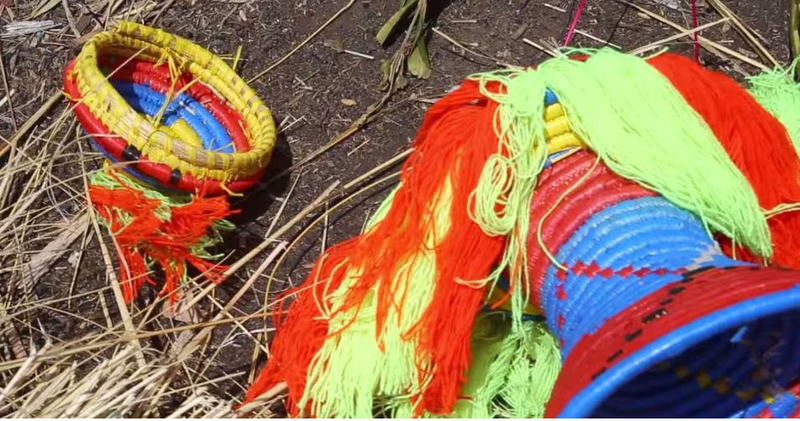 He was very incredible. 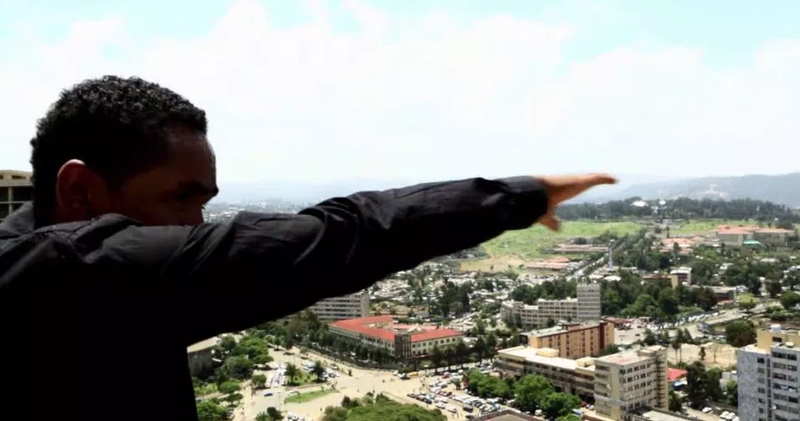 He lived a life as an artist, activist and selfless human being. 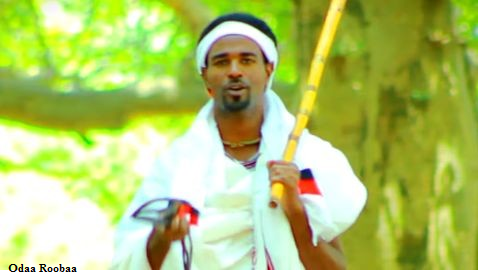 he was advocating for equality, peace, justice and freedom for Oromo people and all oppressed people. 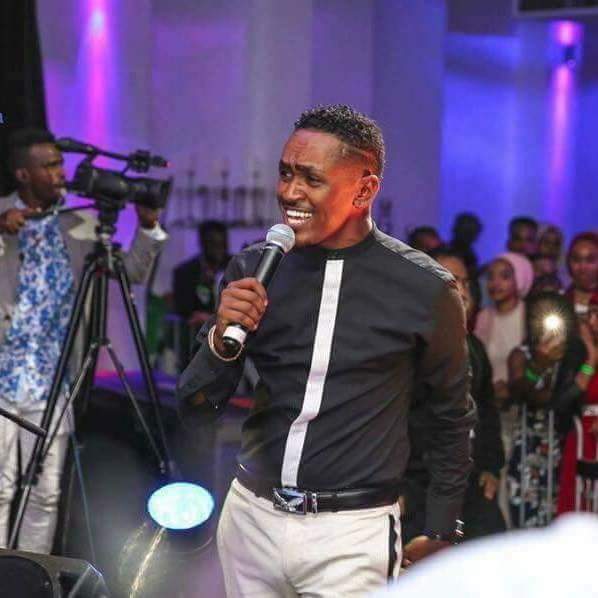 Artist Dabalaa Damee Onkoloolessa 29 bara 2016 du’aan addunyaa kana irraa Boqote. 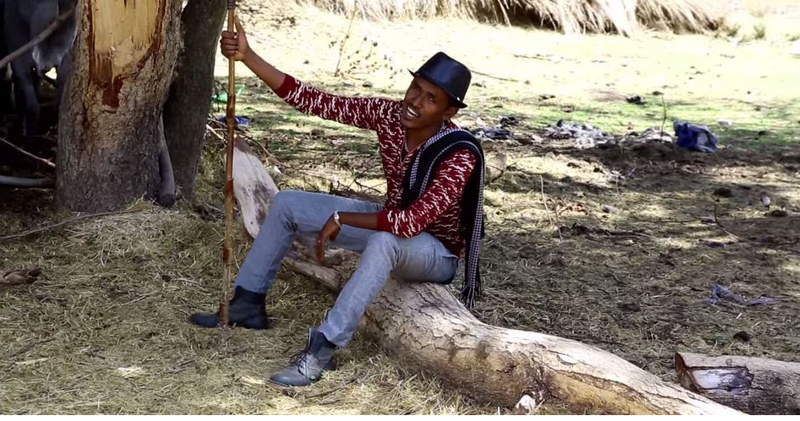 Dabalaa Damee nama walleef artii Afaan Oromoo keessatti bakka guddaa qabudha. 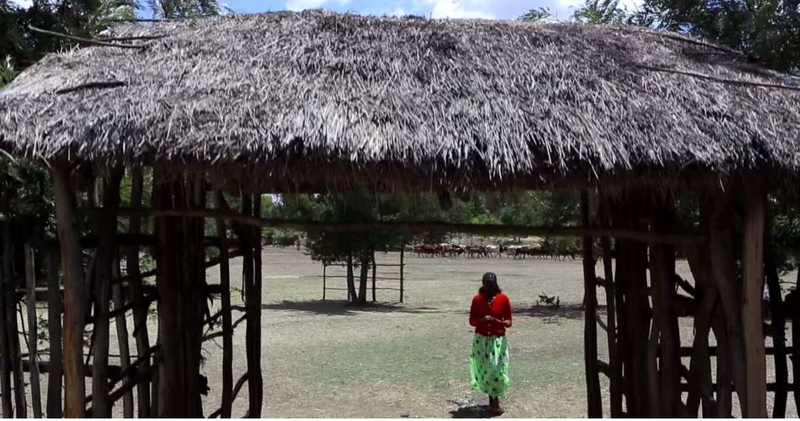 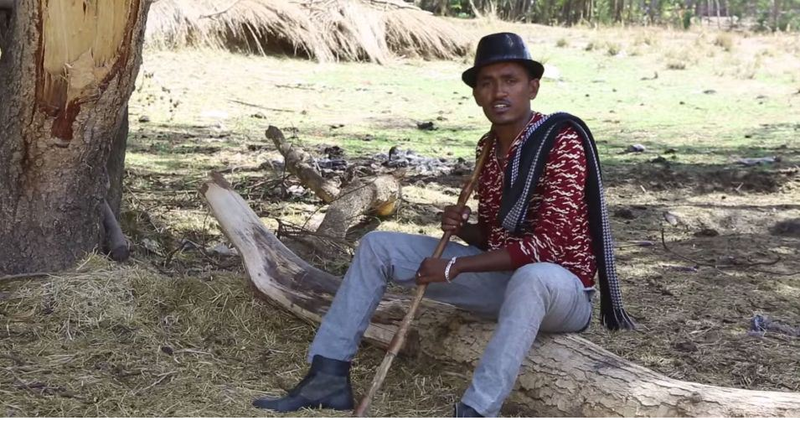 Jireenya isaa guutuu artii saba kanaaf hanga dhumaatti nama cichaa turedha. 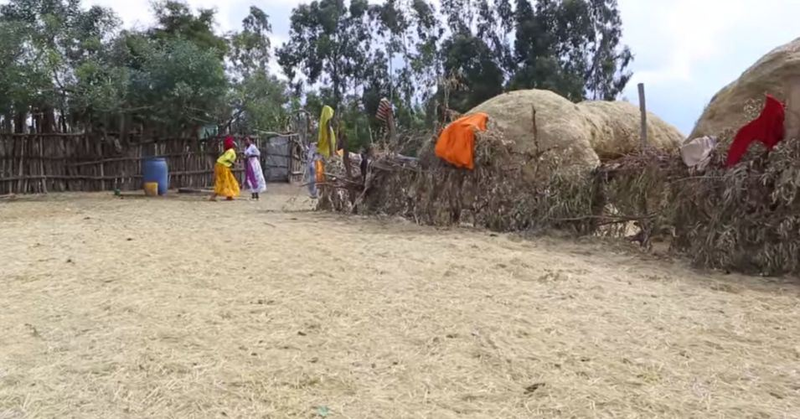 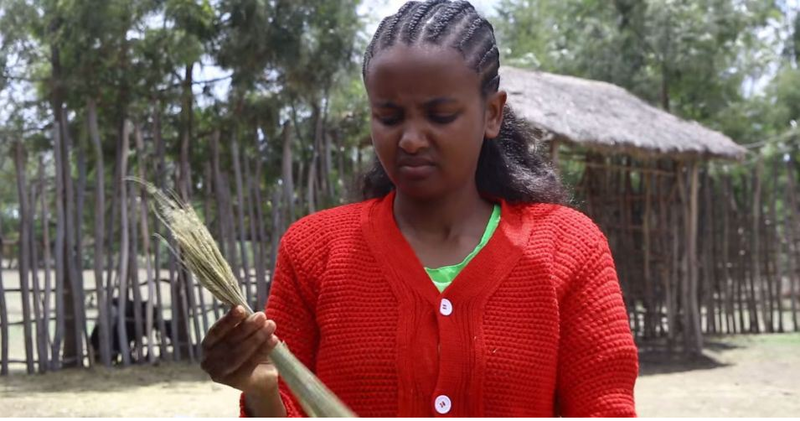 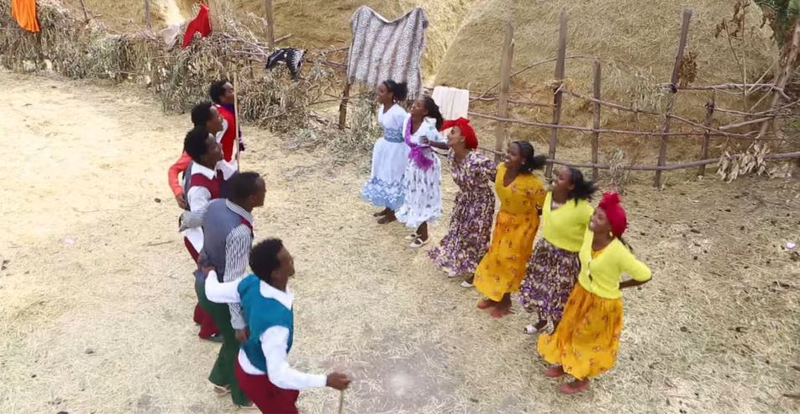 Kuusaa artii Oromoo nama jabaa tokko dhabneerra har’a. 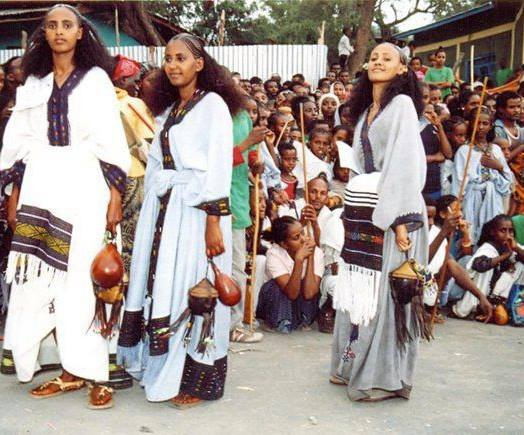 Biyyoon isatti haa salphatu. 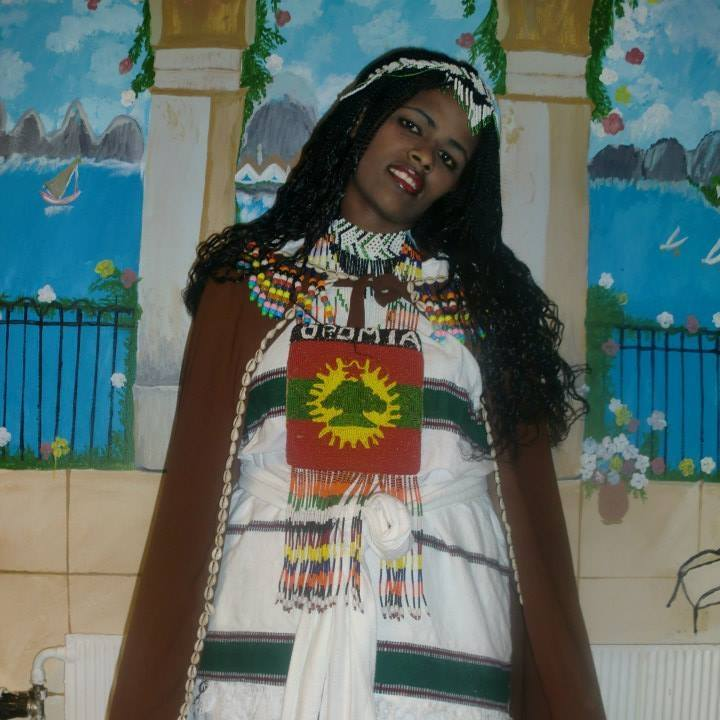 Maatii saaf Oromo maraaf immoo rabbi jajjabina haa kennu. 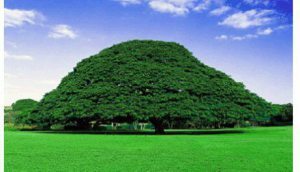 OBS: Weelluuwwan Oromoo weellisuu fi weellistoota birootiif sirboota aadaa barreessee kennuun guddina Aartii Oromoo keessatti gaheesaa bahaa kan ture Weellisaa Dabalaa Damee Addunyaa kanarraa du’aan boqote.TV’n OBS du’a Artistii keenyaatiin gadda guddaa itti dhahame ibsaa,maatiisaa fi qooda-fudhattoota Aartii maraaf jajjabina hawwina. 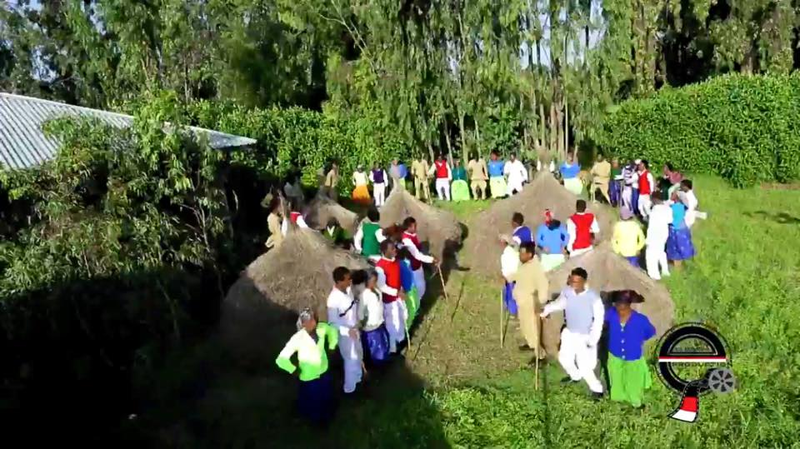 Weellisaa Dabalaa Damee bara  keessa dhukkubsachuun isaa dhagahamnaan,gareen TV OBS bakka inni dhukkubsatee ciise qorachuun karaa Abbaa Qabeenyaa Obbo Dinquu Dayyaasaatiin Hospitaala Riifti Vaaliitti wal’aansa bilisaa fi gargaarsa birrii 100,000 gumaachuun niyaadatama. 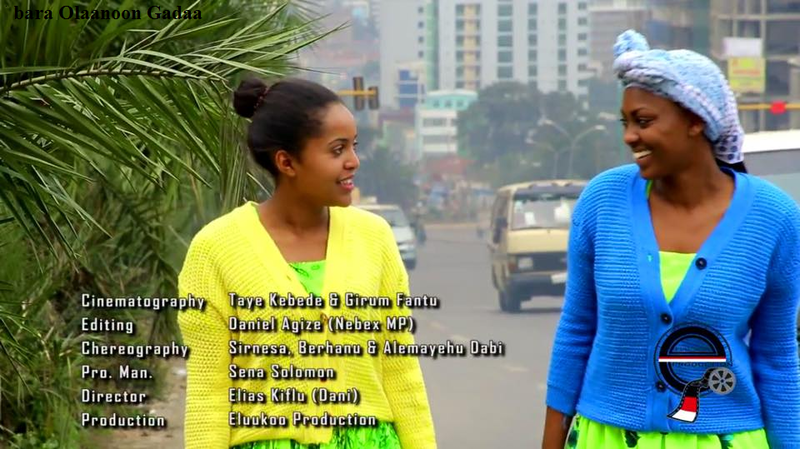 Posted by OromianEconomist in African Beat, African Music, Oromo Art, Oromo Artists, Oromo film andDrama, Oromo films. 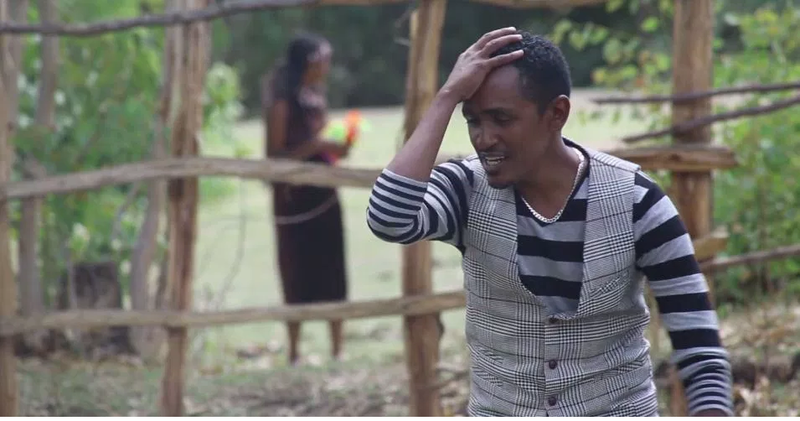 Amensisa Ifa producer of “Maalan Jiraa?” and many other movies & TV Series, wins Best Director at the first Tom Film Awards! 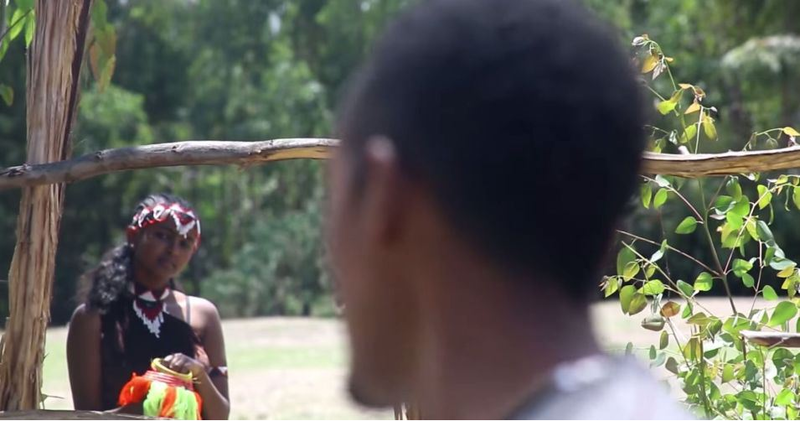 Amensisa Ifa have been working with TVO & ETV(EBC) as an Editor. 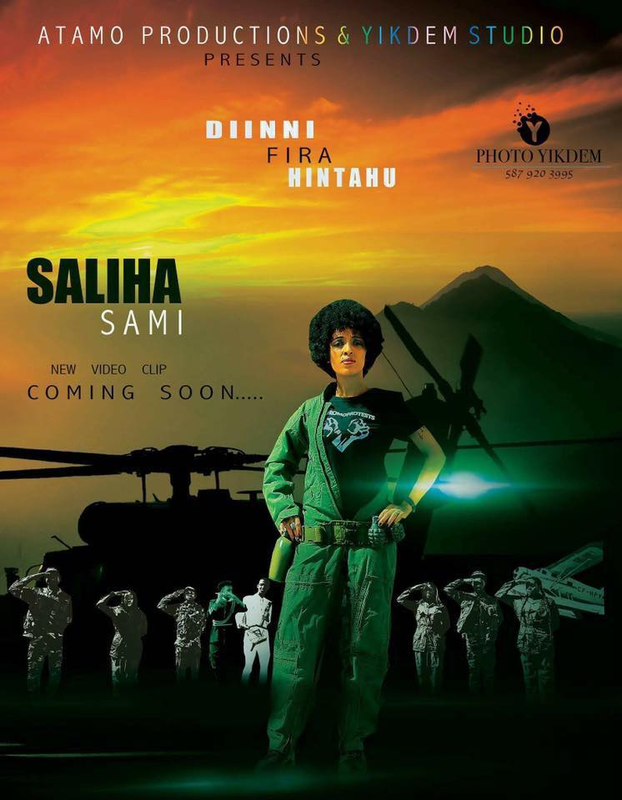 Currently He is working with BBC Media Action and editing a TV series drama DHEEBUU, which is about of 80 episodes, broadcast on TVO. 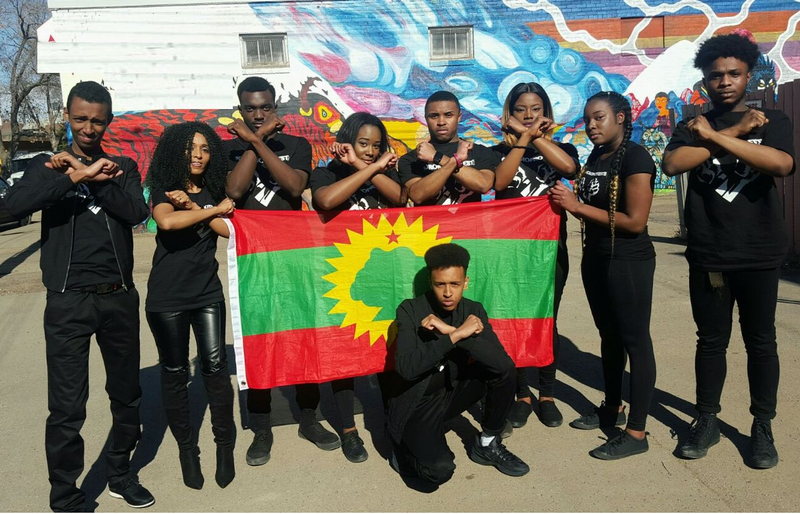 Posted by OromianEconomist in #OromoProtests, Muscians and the Performance Of Oromo Nationalism, Oromia, Oromo Music. 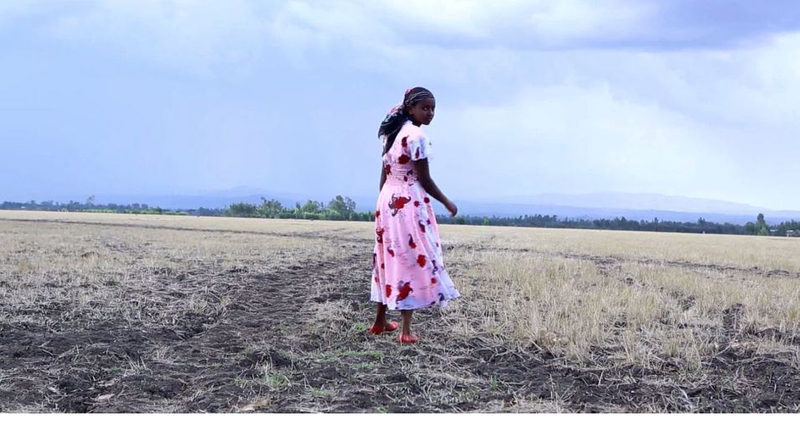 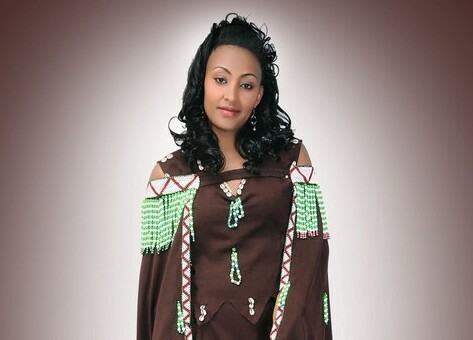 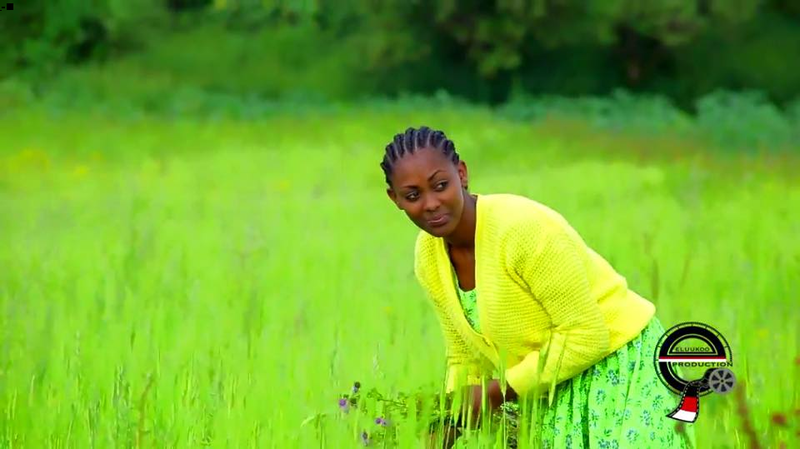 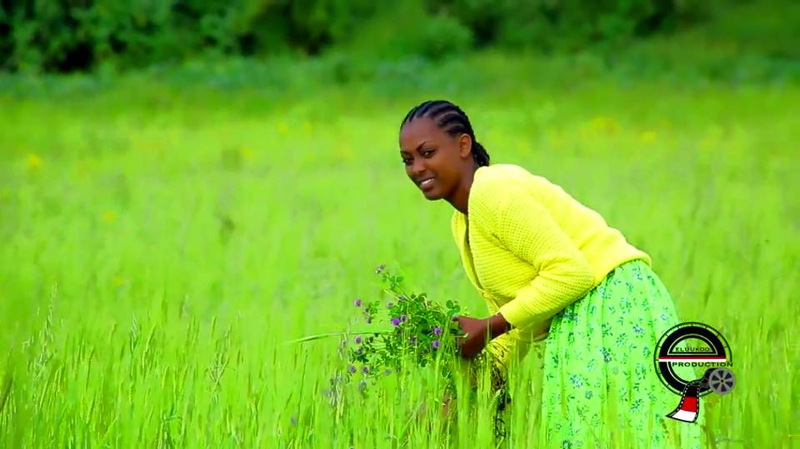 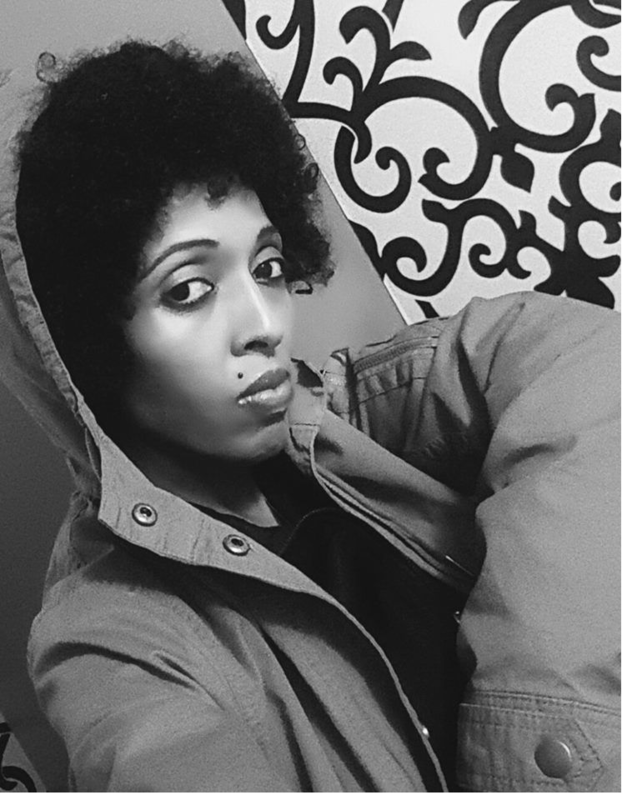 (December 23, 2015, Finfinne Tribune, Gadaa.com ): According to a media report, the famous Oromo female singer Hawi Tezera was detained and tortured last week by the Ethiopian Federal police after releasing an Afan Oromo single music that’s critical of the Ethiopian government’s affairs, i.e. 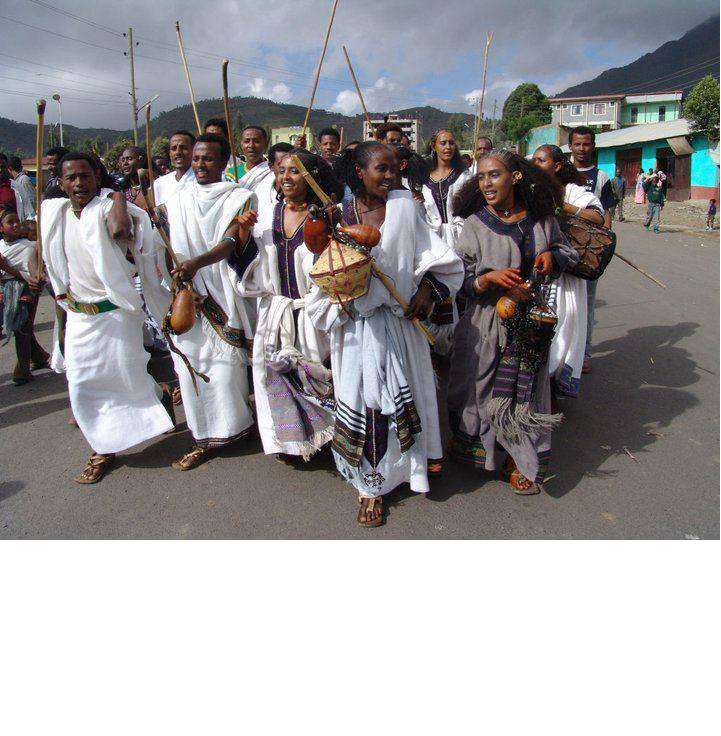 the Master Plan and the killings following the protests against the Master Plan, in the Federal State of Oromia. 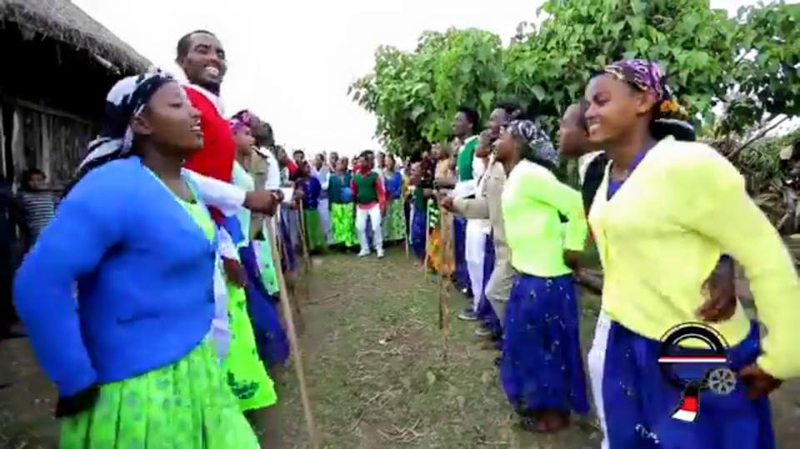 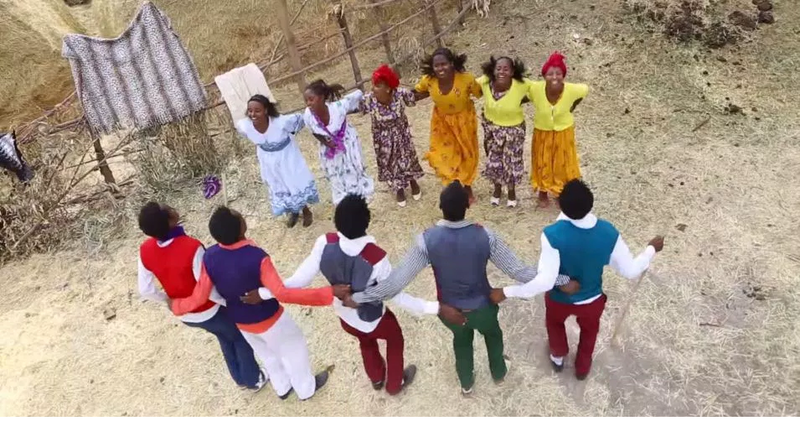 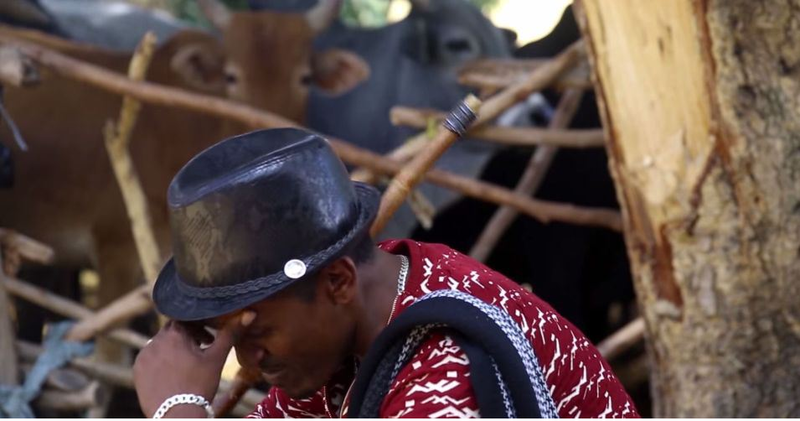 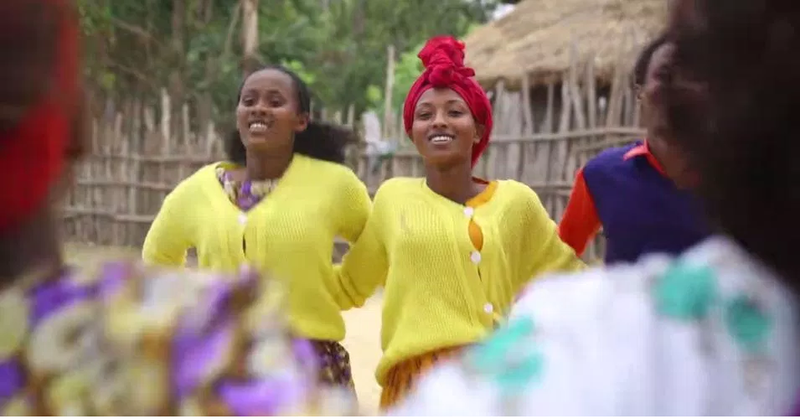 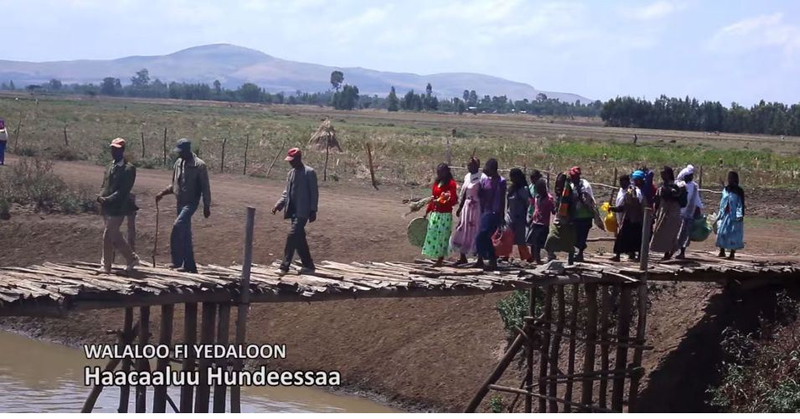 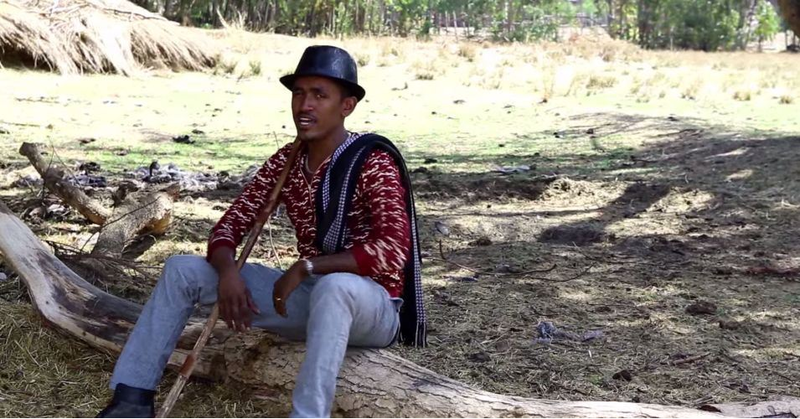 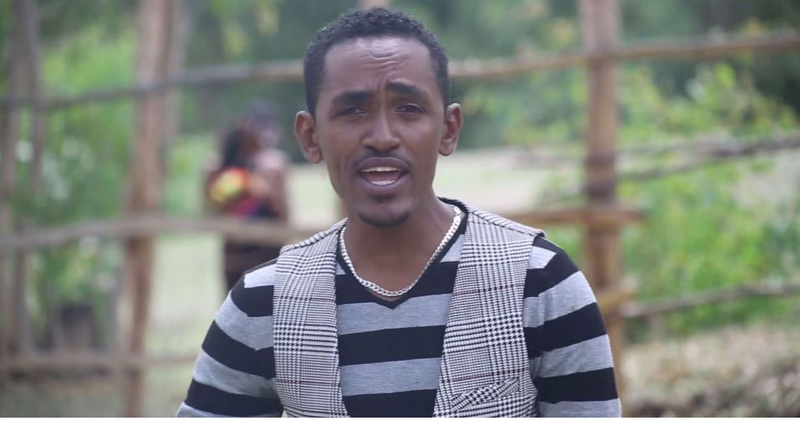 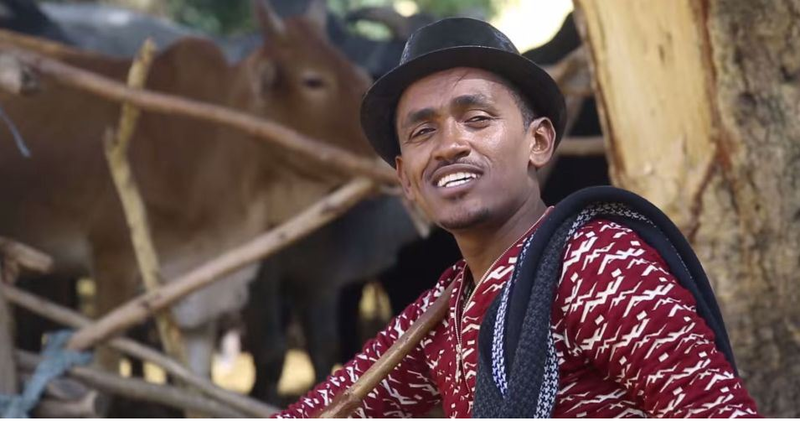 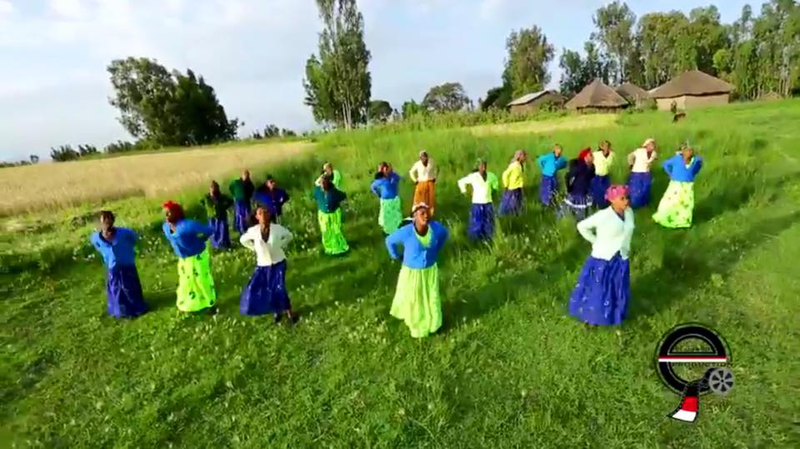 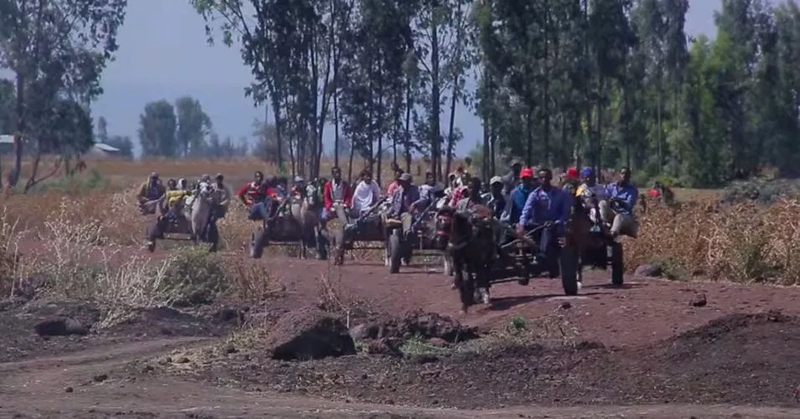 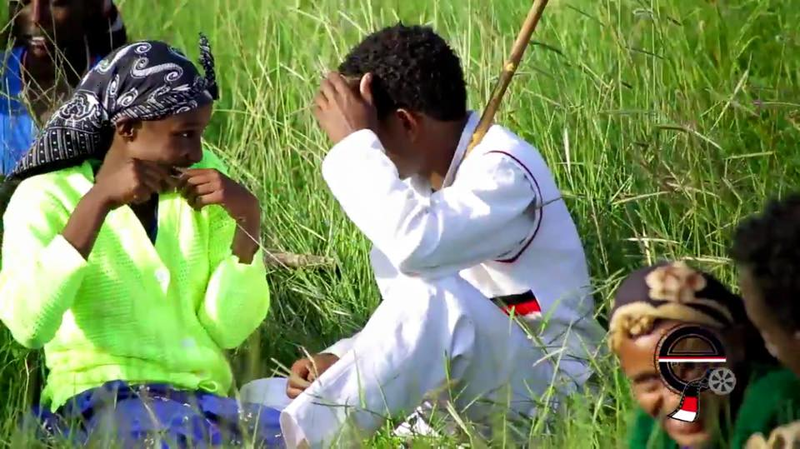 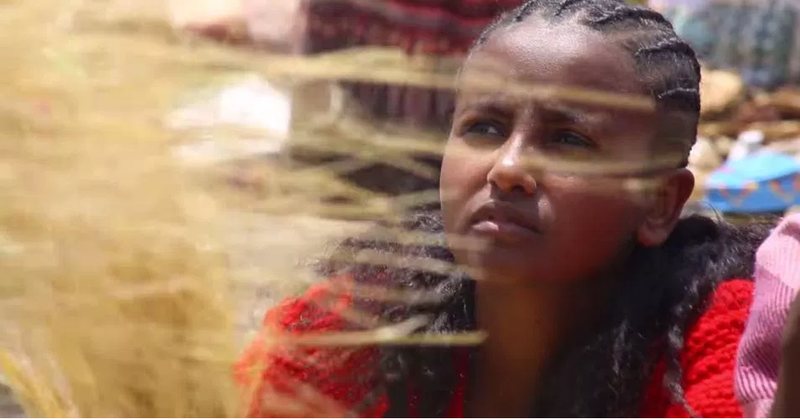 The single, which was released on December 15, 2015, was produced using the traditional Oromo protest genre called Geerarsa. 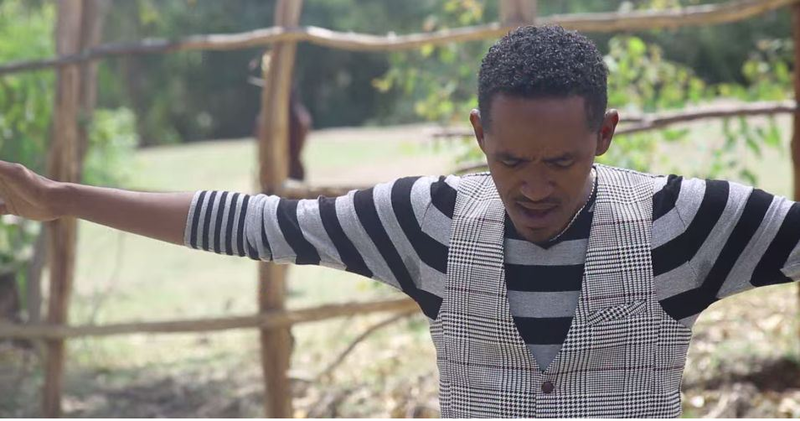 Photos of the singer’s tortured body, showing the bruised and swollen areas, are shown here.Report shows Hawi Tezera’s bruised and swollen body from last week’s torture; activists fear she could be tortured again. 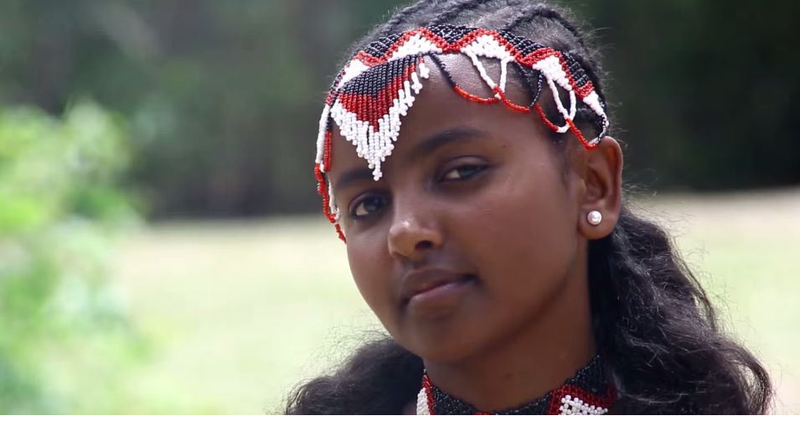 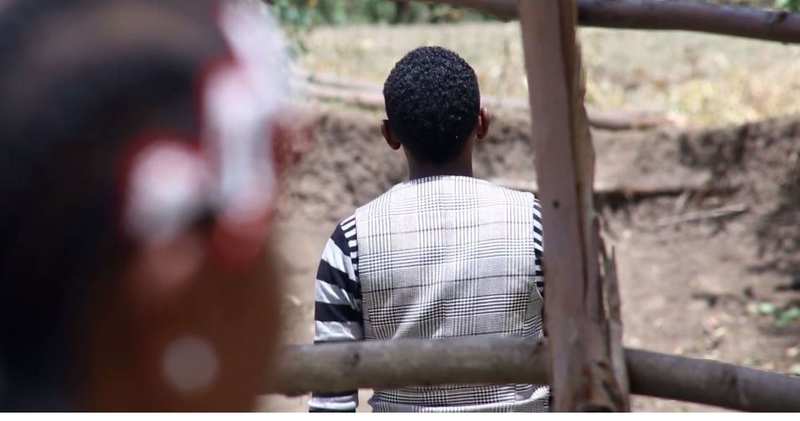 Upon the intervention of the Oromian State police, the report adds, Hawi was released from her ordeal only to be imprisoned again over the last few days. 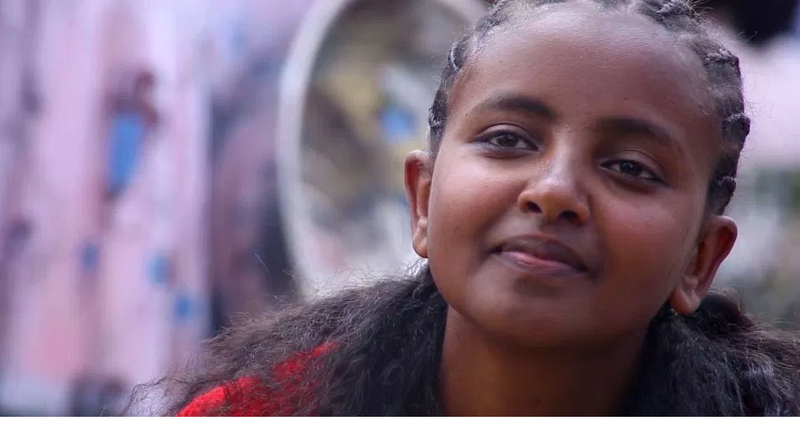 Activists fear that she could be tortured again; the Ethiopian government has a record of detaining and torturing dissidents (prisoners of conscience) who oppose its policies using peaceful and Constitutional means. 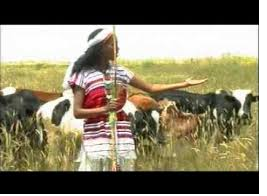 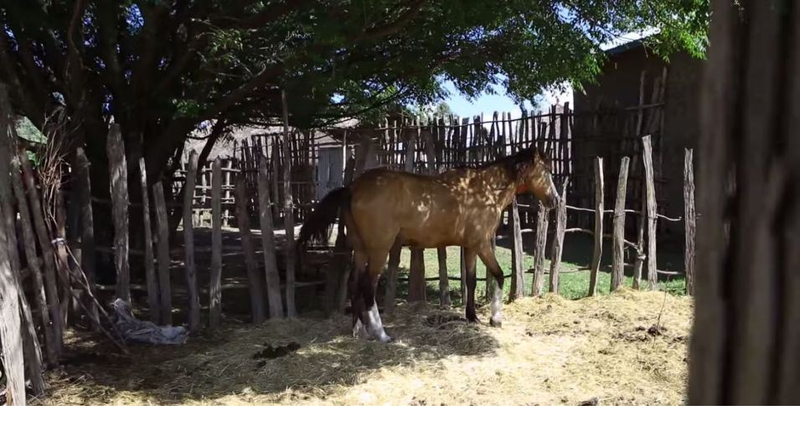 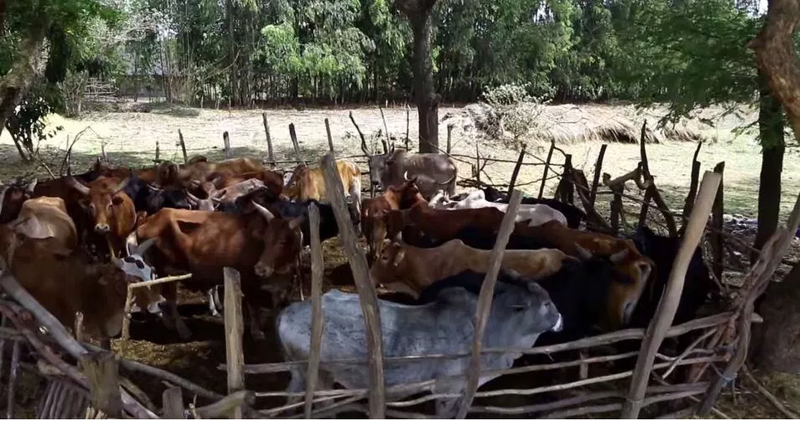 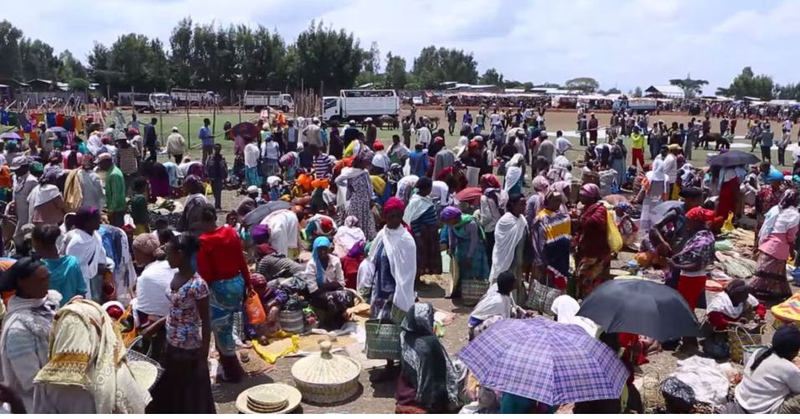 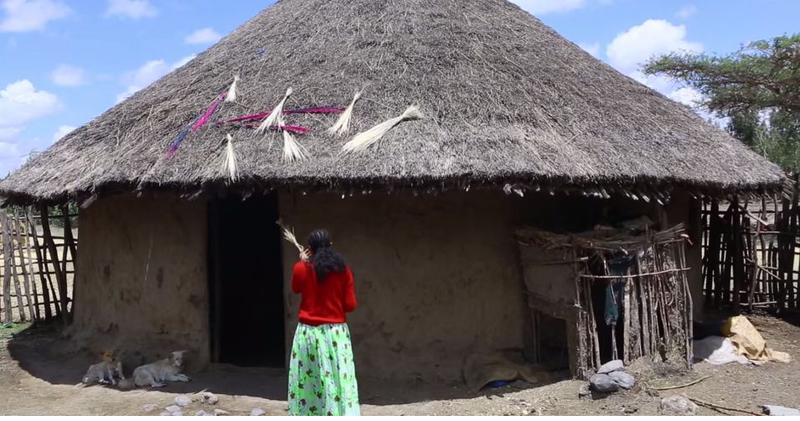 Posted by OromianEconomist in Irreecha, Oromo Culture, Oromo Music.